Celebrate National Oyster on a Half Shell Day at Morimoto Asia this Friday! Did you know that this Friday, March 31st is National Oyster on a Half Shell Day? 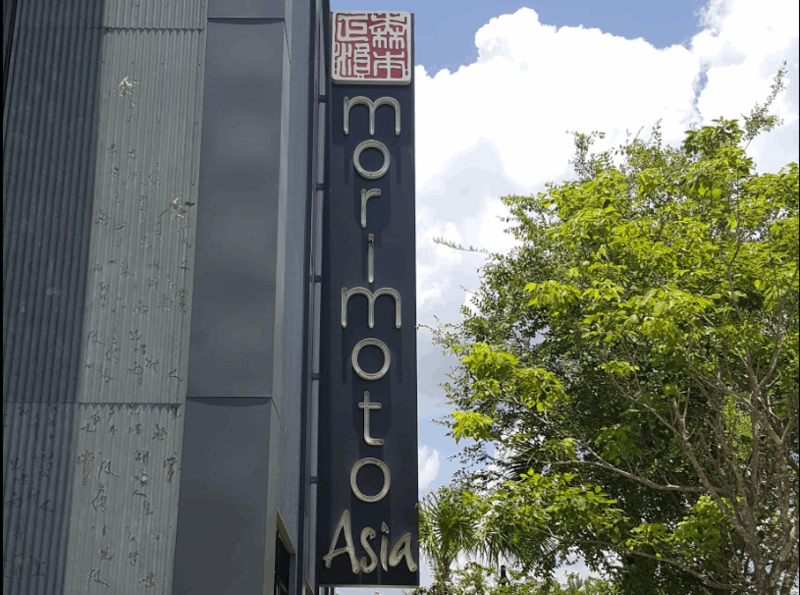 Well now you do and what better place to celebrate then Mortimoto Asia at Disney Springs in Walt Disney World! National Oyster on a Half Shell Day celebrates the heavenly combination of sand, sediment, and ocean water that create the unique flavor and color of the oyster. Morimoto Asia makes it easy to honor this pearl of a holiday with their selection of half shell oysters such as the Washington made Kumamoto oyster and the Kusshi oyster from Canada. These come together in elegant shellfish towers accompanied by the Morimoto cocktail sauce, Ponzu with jalapeno or the classic ceviche with cilantro. Let us know if you plan on celebrating on Friday and if you do, make sure to share your photos with us! Let’s start planning your next visit to Disney Springs at Walt Disney World! Fill out the form below for a FREE, no obligation quote with an Authorized Disney Vacation Planner.